Armed with forgotten interviews, controversial essays & candid letters first not seen in generations, acclaimed pulp historian Will Murray, author of The Wild Adventures of Doc Savage. 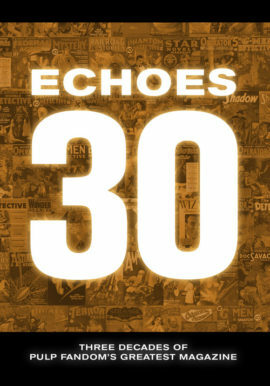 reveals the epic life & frequent deaths of the Pulp West! 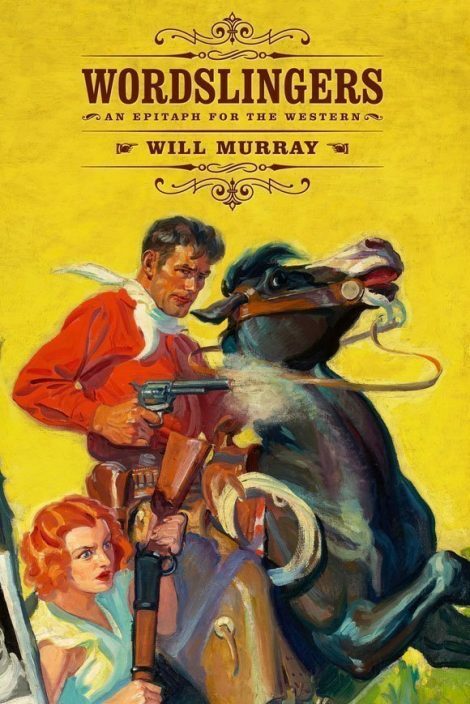 Will Murray’s Wordslingers is not only the first in-depth history of the Western pulps, it’s one of the best and most important books on the pulps ever written, perfectly capturing the era, the magazines, and the writers, editors, and agents who helped fill their pages. Pulp fans will be fascinated by the rich background provided by hundreds of quotes from the people involved in producing the Western pulps, while writers will benefit from the discussions of characterization and storytelling that prove to be both universal and timeless. I thoroughly enjoyed Wordslingers, one of the finest histories ever written about the pulp magazines, and those who edited and wrote for them. 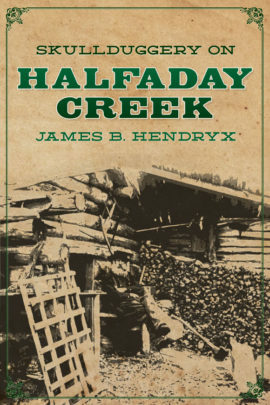 It informs, it amuses, it brings the pulp era to life as no other book on the subject ever has. 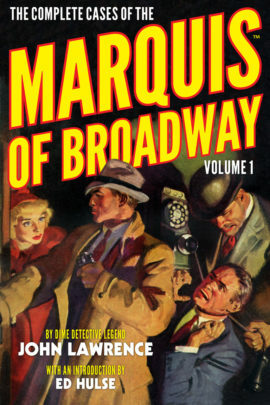 It’s a book the pulp collector and fan has to own, but whether or not you’ve ever read a pulp, you might find yourself astonished at how just plain delightful this book is.